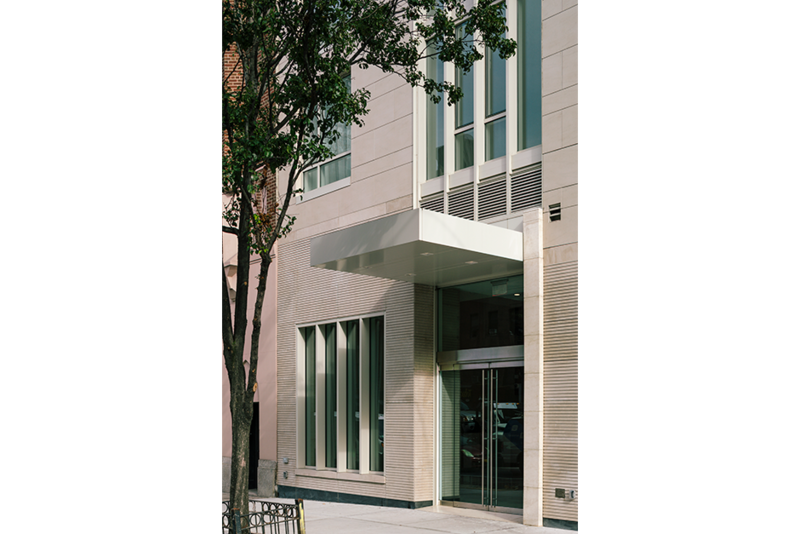 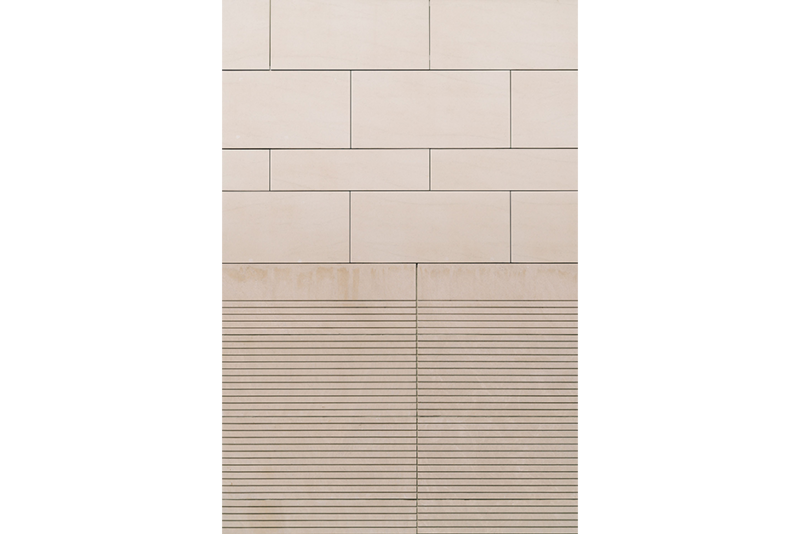 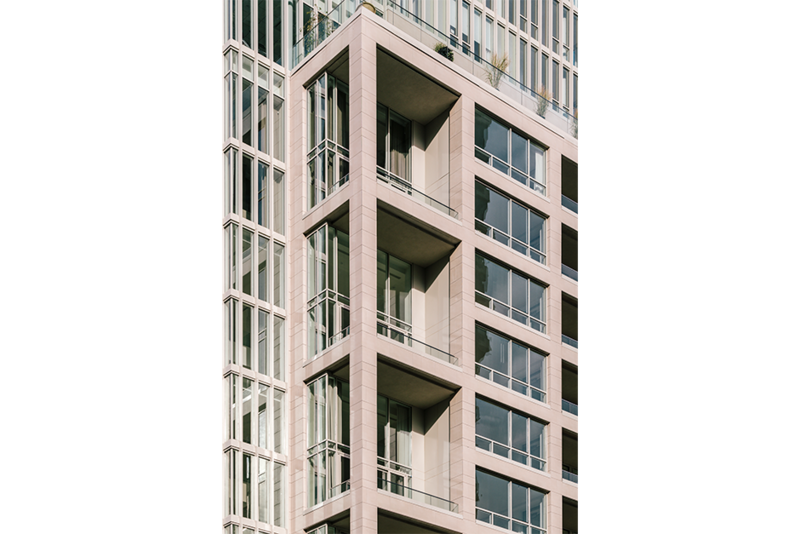 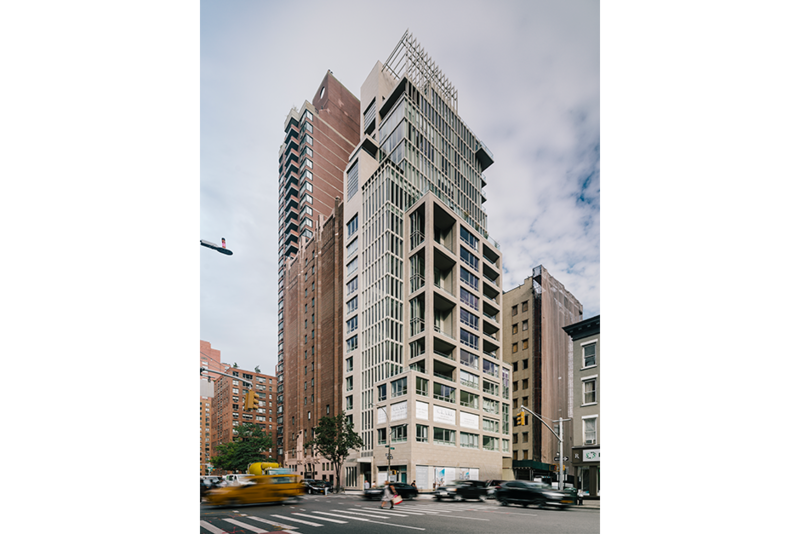 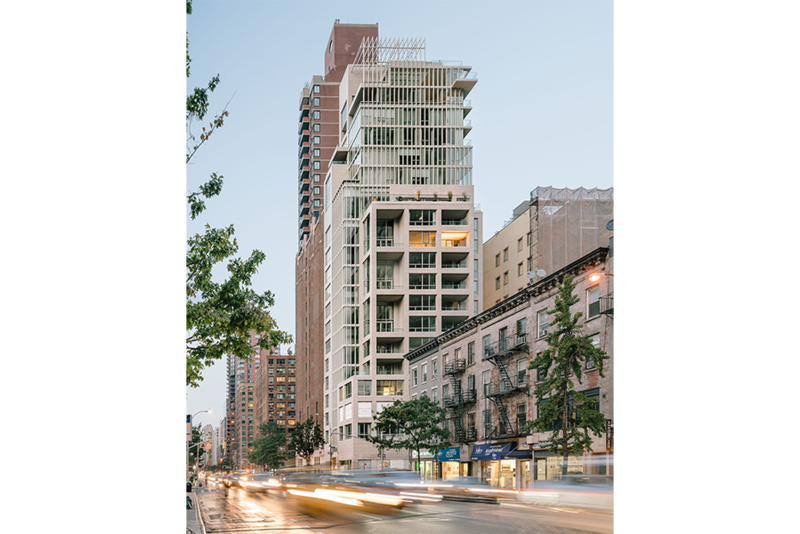 Located at 301 East 61st Street in NYC, this 19-story tower features Porcelanosa’s products in its facade, walls, floors, bathrooms, and balconies. 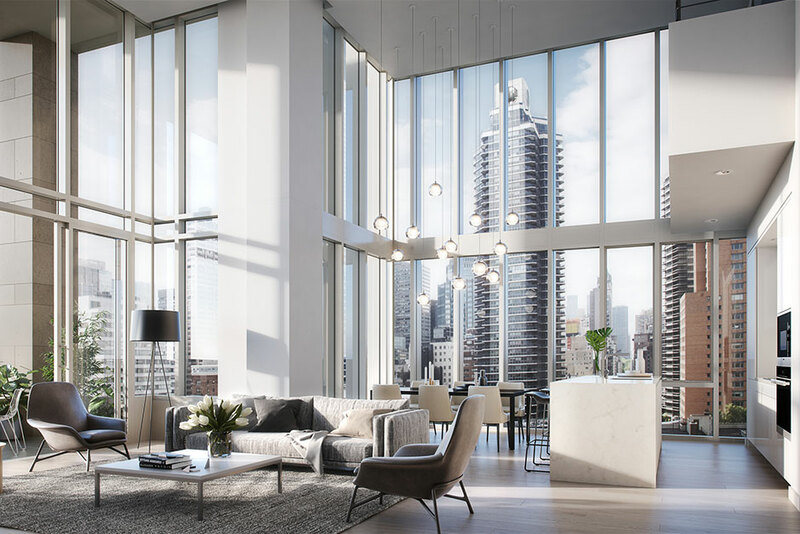 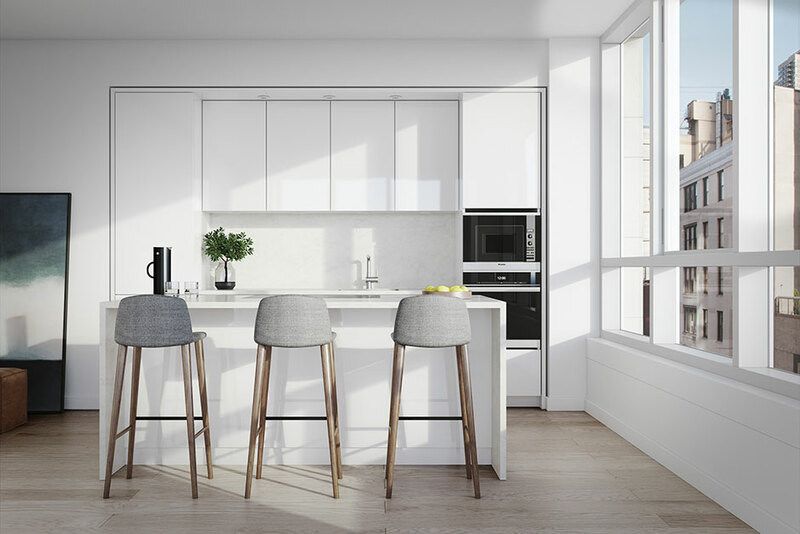 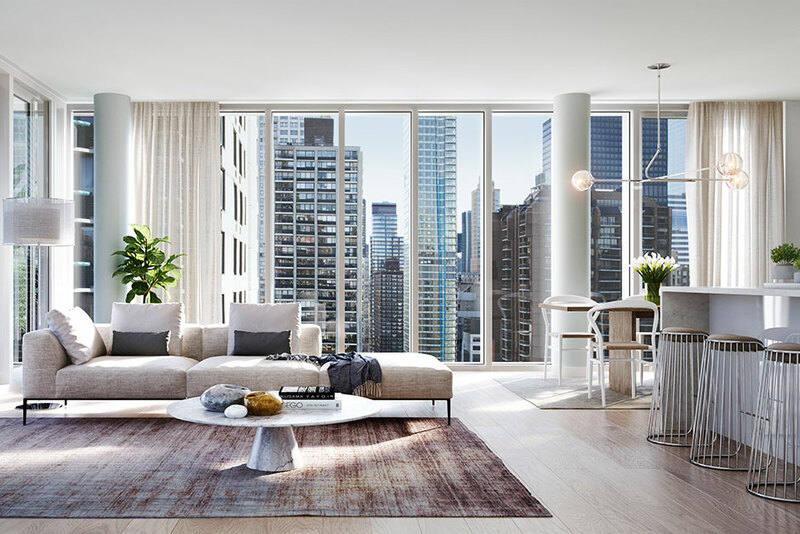 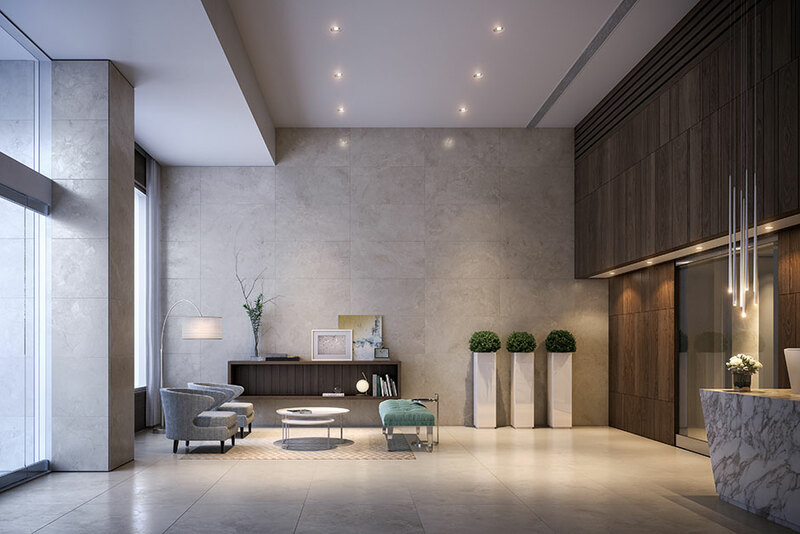 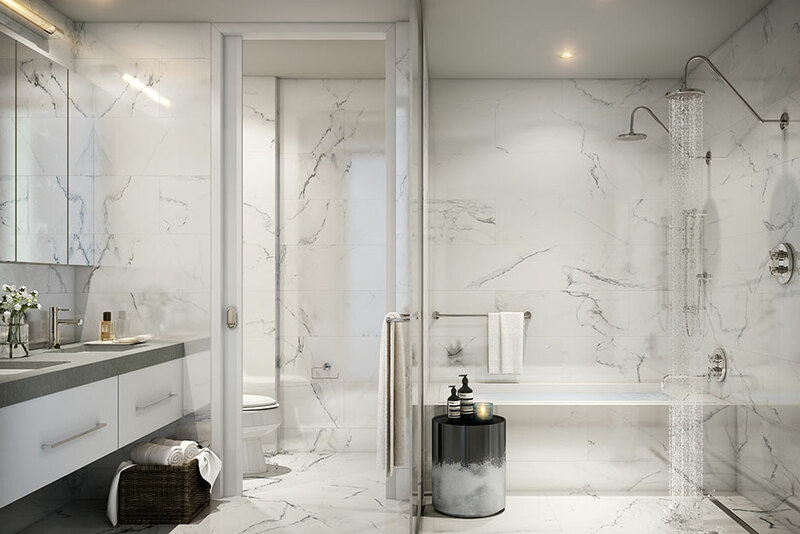 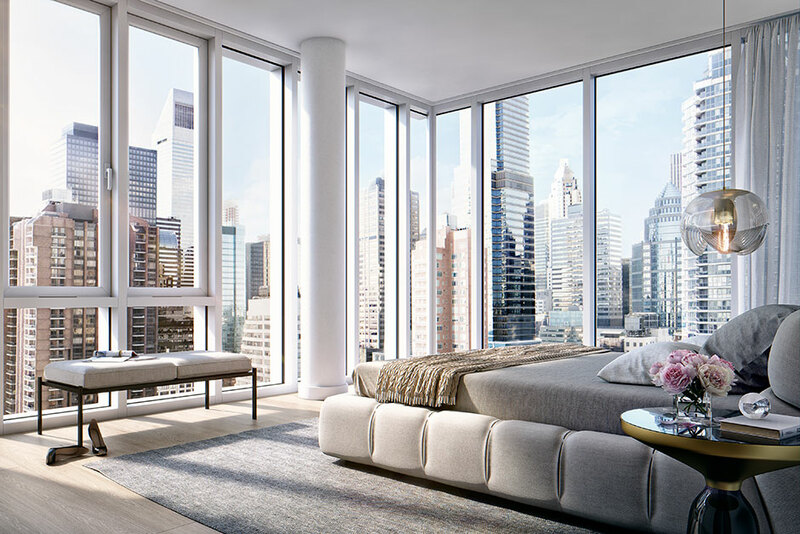 The condominium’s design focuses on the use of natural light in every space. 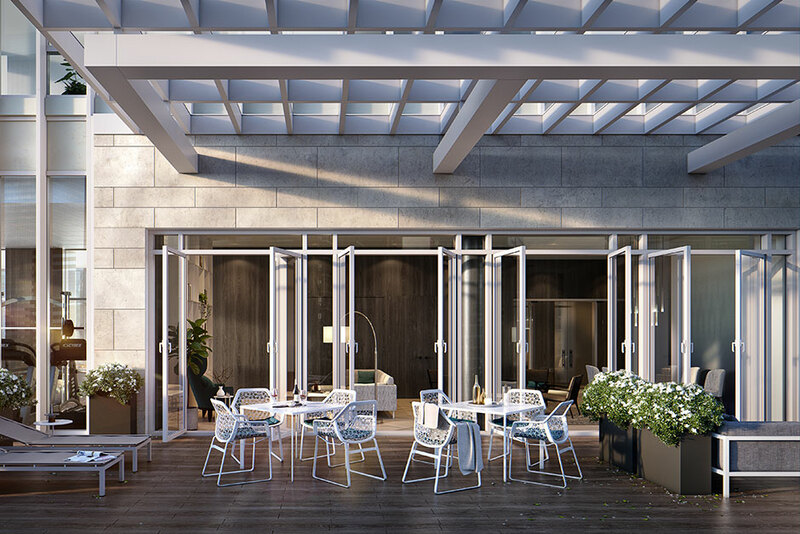 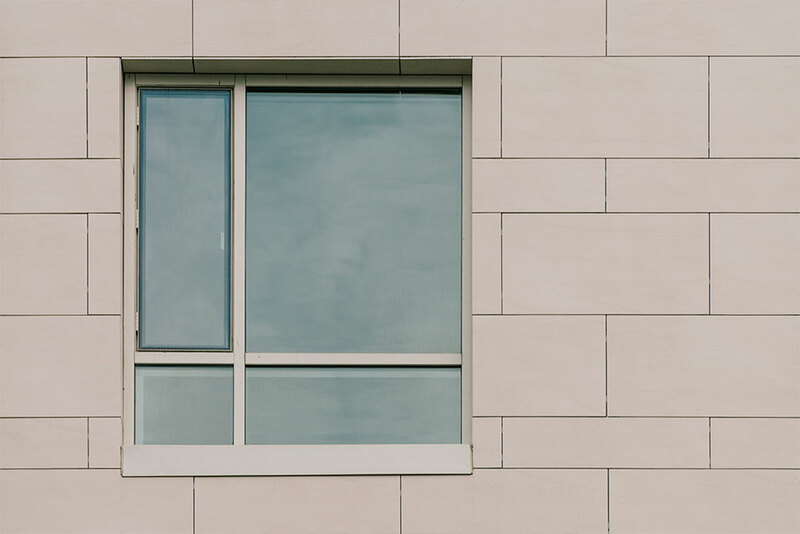 There are 30 units ranging from 558 to 3,045 square feet, a fitness and wellness center, a spacious lounge which includes a dining room, living room, entertainment center, and pantry, and a 800 square feet terrace.